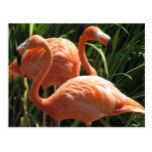 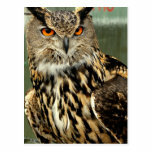 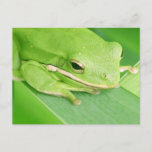 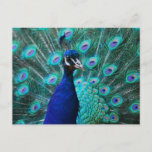 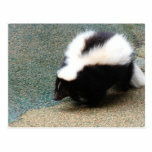 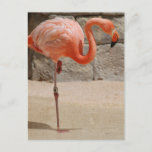 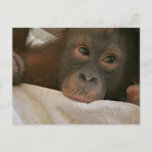 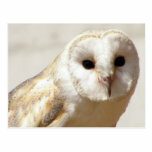 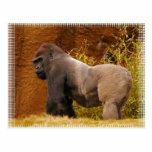 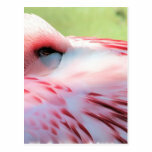 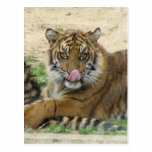 Attractive postcards with eye-catching photographic images for all ocassions. 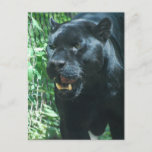 Prowling black panther cat with his teeth bared. 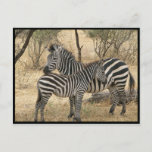 Mother and baby zebra on the Serengeti. 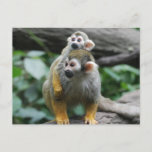 Baby squirrel monkey sitting on the back of it's mother. 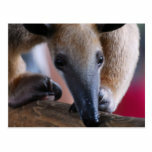 Lesser Anteater walking along a branch. 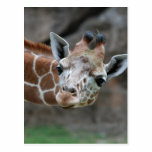 Adorable giraffe with his head tilted to the side. 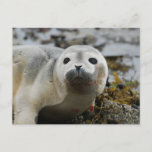 Adorable seal pup at the edge of the water. 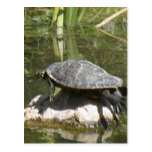 Turtle perched on a rock photo design. 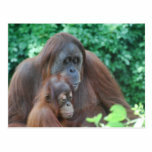 Orangutan baby with mother in rainforest. 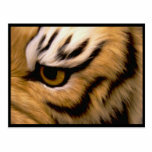 Up close with a tigers eye and tiger. 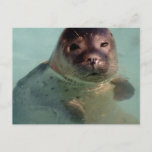 Harbor seal poking his head up from the water. 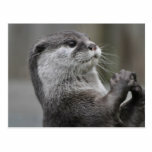 Cute otter wringing his paws. 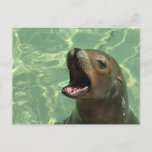 Chatty sea lion with his mouth open. 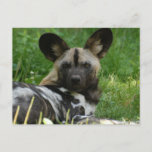 African wild dog resting in the grass. 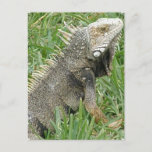 Lizard with a spiney points along his back. 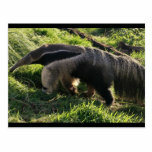 Giant anteater wild animal photo. 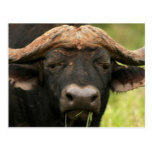 Water buffalo with curved horns, chewing on some grass. 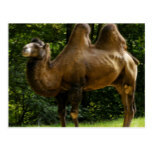 Camel with two humps standing in the shade. 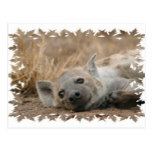 Hyena picture on a variety of gift items. 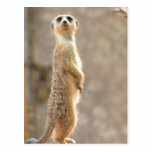 Meerkat guard standing at attention. 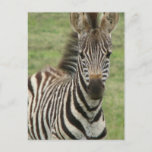 Adorable young zebra photo design on gifts for zebra lovers. 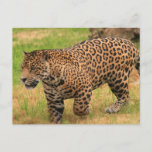 Large prowling jaguar cat photo design. 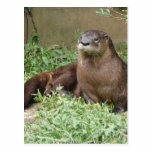 Cute otter sitting up in grass. 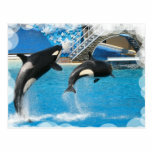 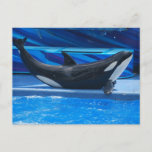 Orca whales jumping in the water postcard. 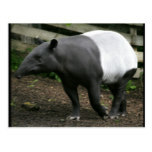 Black and white Malayan tapirs in a grove. 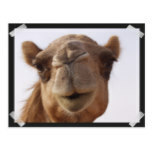 Camel photo gifts for camel lovers. 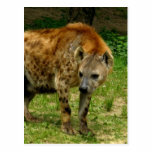 Prowling hyena predator ready to pounce on prey. 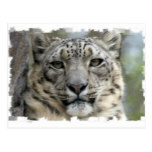 White snow leopard face that is very sweet postcard.